KUWAIT: The court of cassation yesterday sentenced two Iranians to death for killing a ruling family member, another Kuwaiti and an Indonesian woman in an armed robbery in 2016. The victims were found inside an apartment in Salwa with their hands and feet tied and their mouths gagged. At the time, the interior ministry’s media and public relations department had said in a statement the suspects were arrested after intense investigations and information from eyewitnesses. 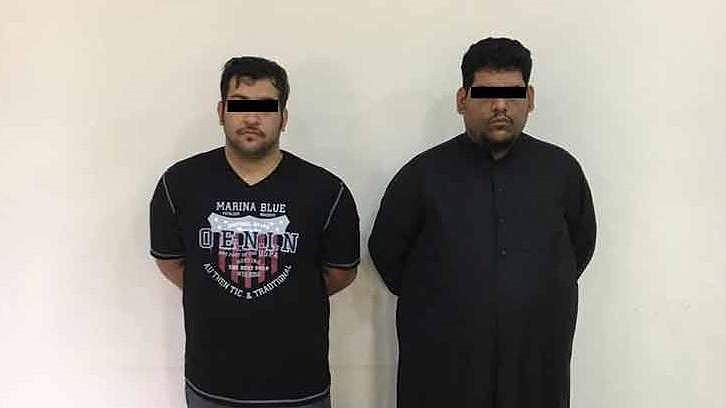 The suspects, Iranian nationals Mohammad Abdulredha Nawasser and Ali Mohammad Al-Bughaibesh, committed the crime using a handgun, said the statement. Before escaping, the two suspects stole KD 276,000 and three guns belong to the house owner, the statement added. The post Duo sentenced to death for killing sheikh, 2 others appeared first on Kuwait Times.